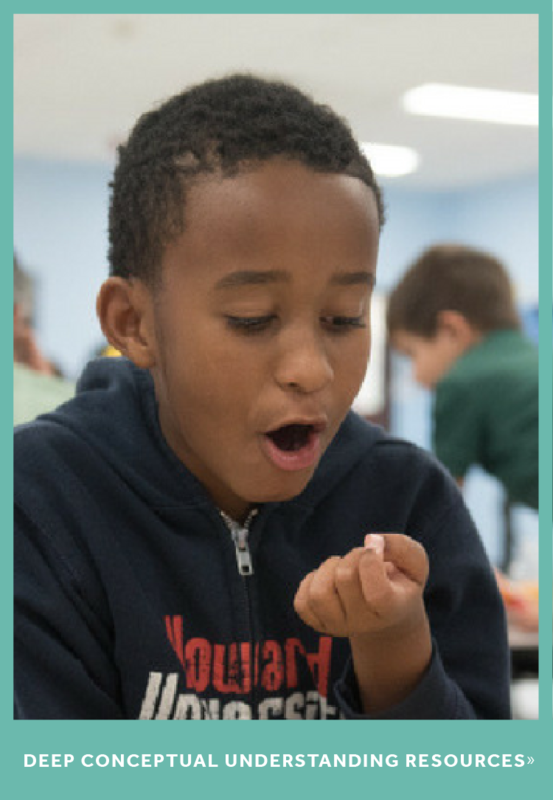 Situated on Texas's Gulf Coast, Brazosport Independent School District serves students who speak over 20 languages and have a high mobility rate. Want to know more? 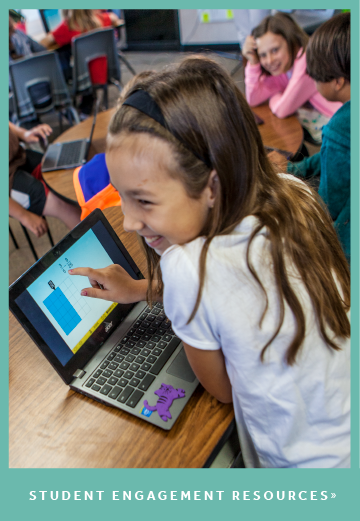 Discover how faithful ST Math implementation and a 1:1 chromebook program created a cultural shift in how Brazosport students view math — and acheive in it.